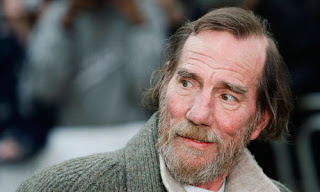 Pete Postlethwaite, a British actor most recently known for his work in Inception and The Town, passed away on Sunday after a long battle with cancer. He was 64. Condolence to his friends and family.